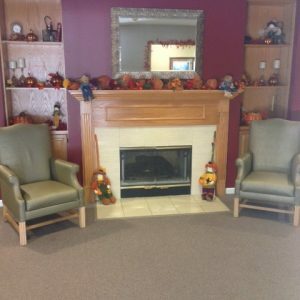 Arrange a Tour | Call (402) 563-4213 or send a request to schedule a tour. 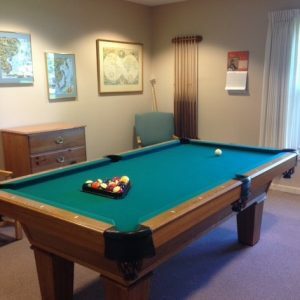 Prairie Village Retirement Center is a not-for-profit retirement center sponsored by the Nebraska Presbyterian Foundation. 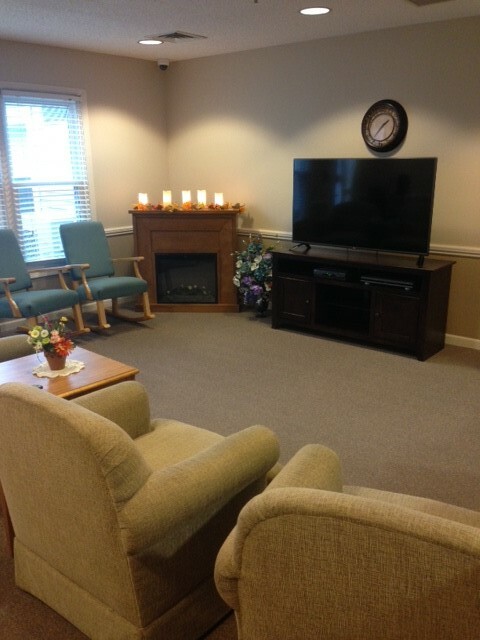 We provide residents with a lifestyle of freedom, dignity, independence and security in a financially responsible and caring way based on a foundation of Christian love. 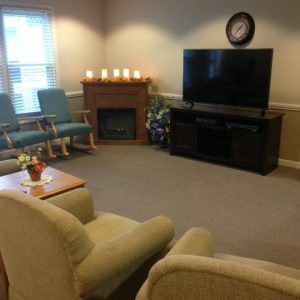 Our beautiful facility and spacious grounds, along with our friendly, well-trained staff, provide a home that allows you the independence, security and peace of mind. 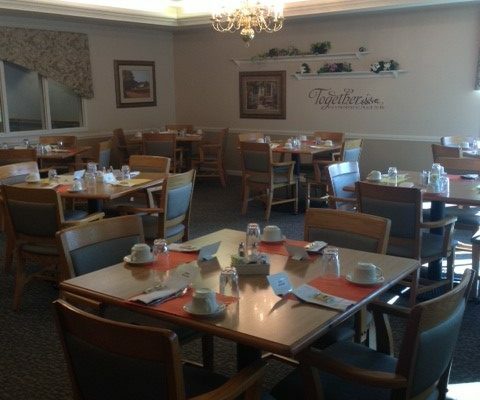 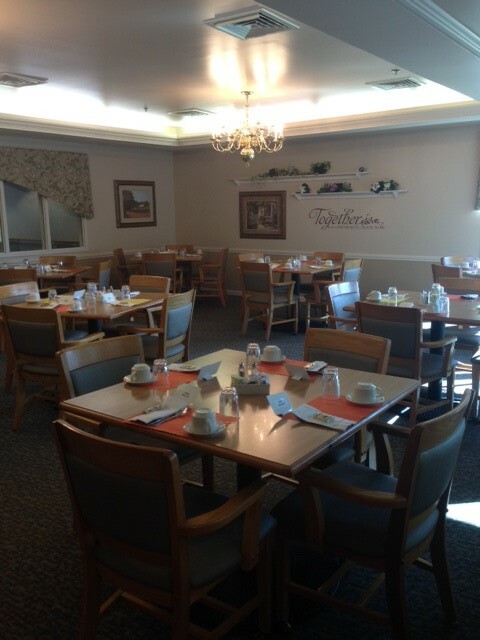 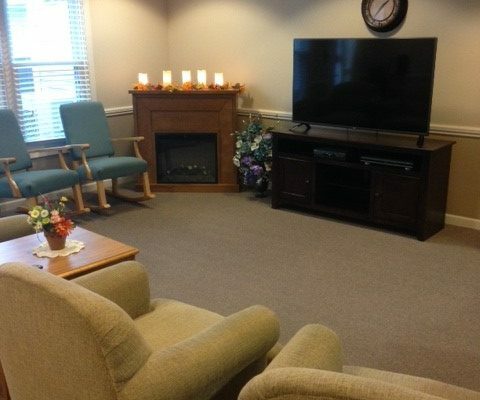 You will find that Prairie Village Retirement Center feels “just like home”. 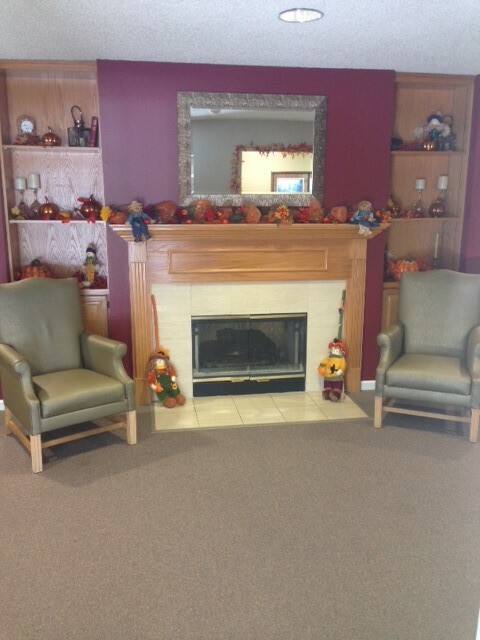 Prairie Village has 35 Assisted Living apartments designed for those who want or require a little extra care. 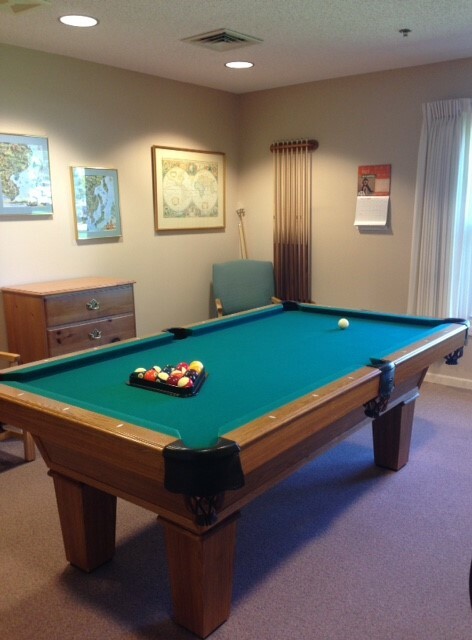 We currently have Assisted and Independent Apartments available! 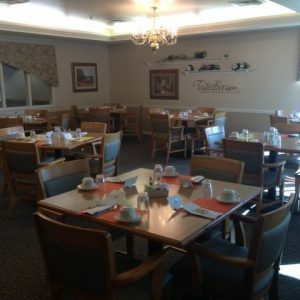 Call to Set up a Tour! 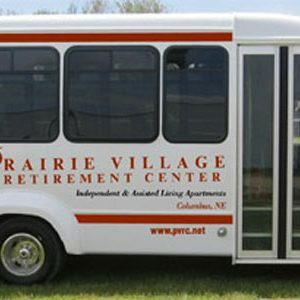 Prairie Village has 32 Independent Living apartments that are like apartments anywhere with an added variety of services.